A very attractive specimen of Quartz with Dolomite from Cavnic, Romania. 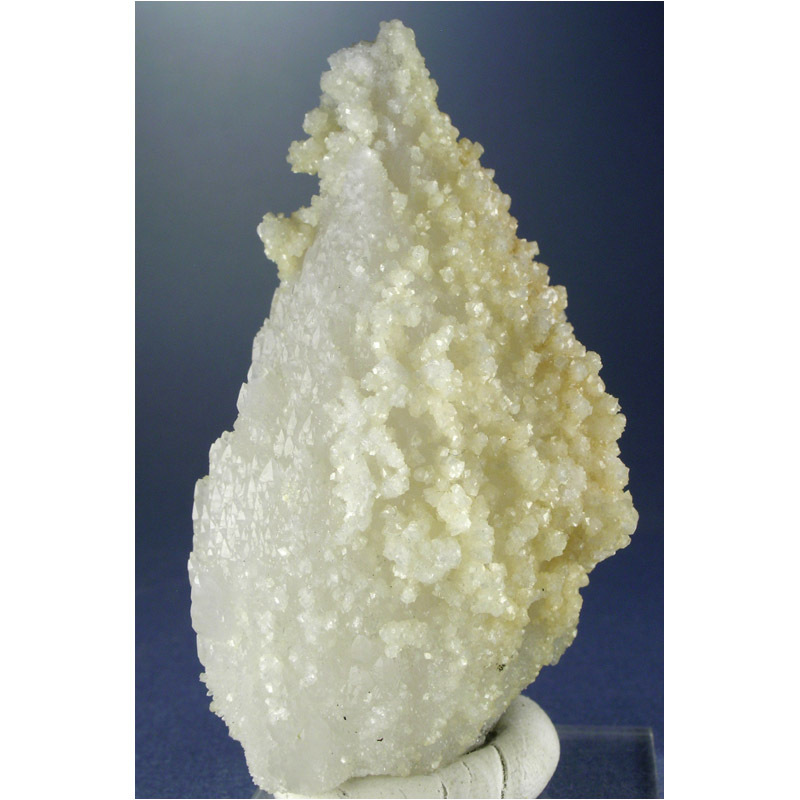 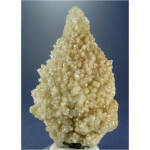 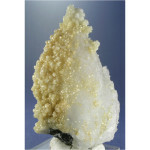 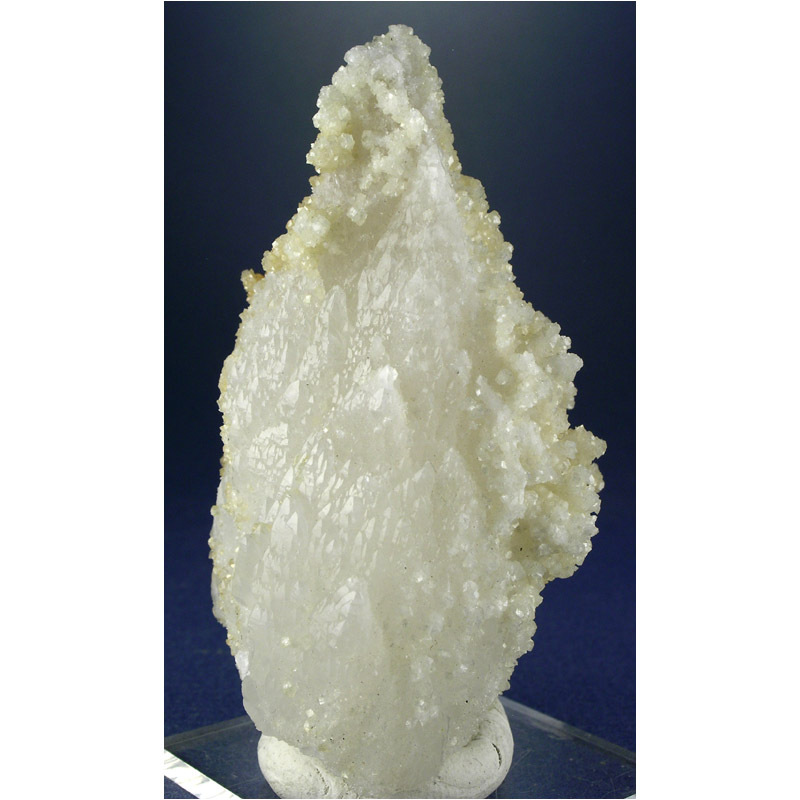 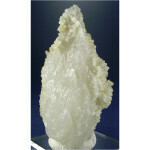 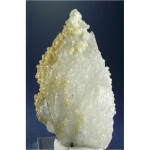 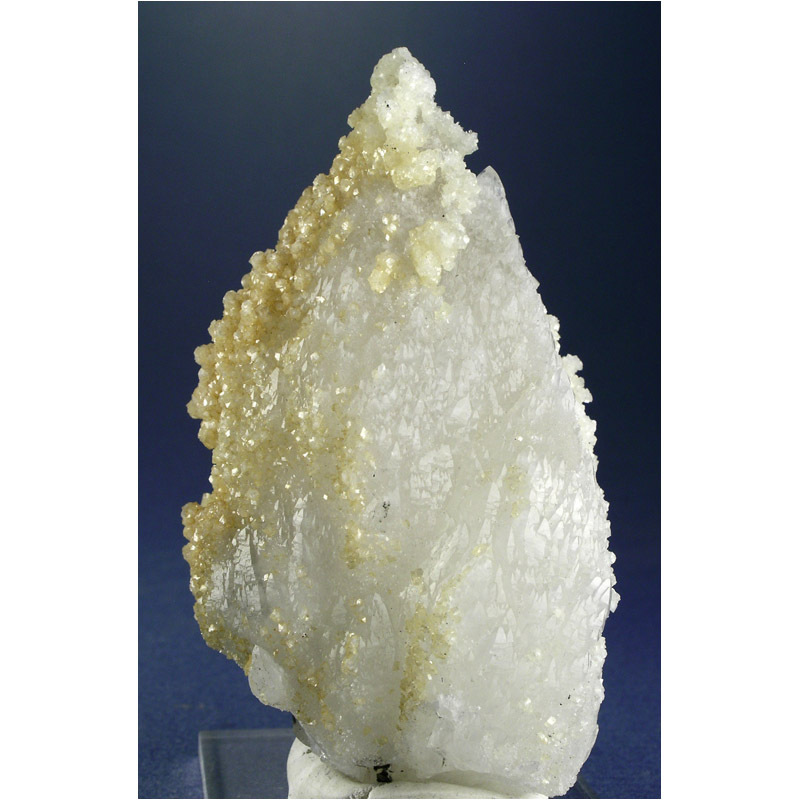 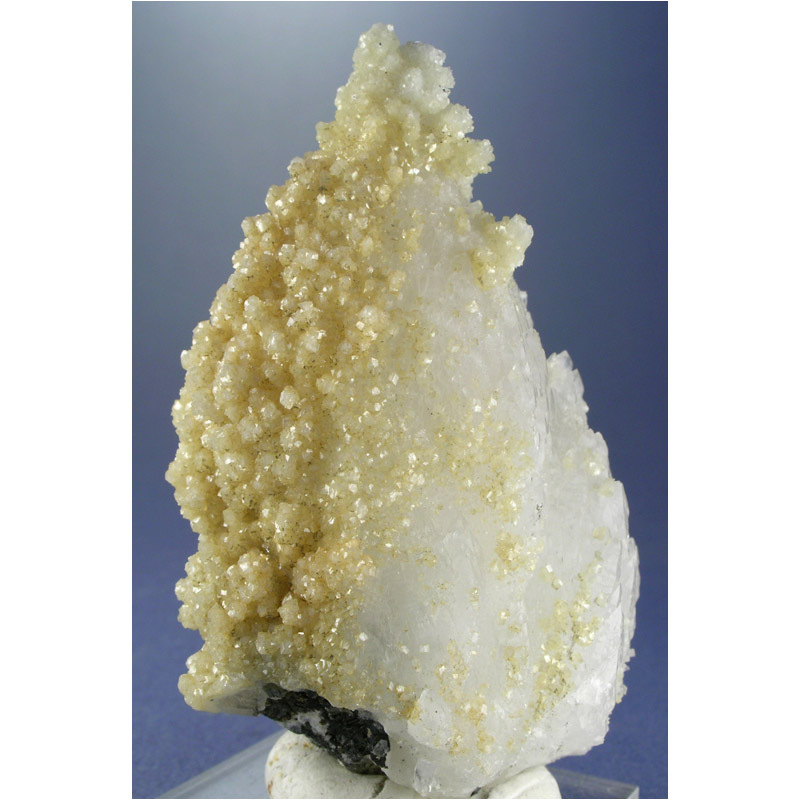 It features a group of sharply terminated crystals of Quartz that are hosting numerous small Dolomite crystals. 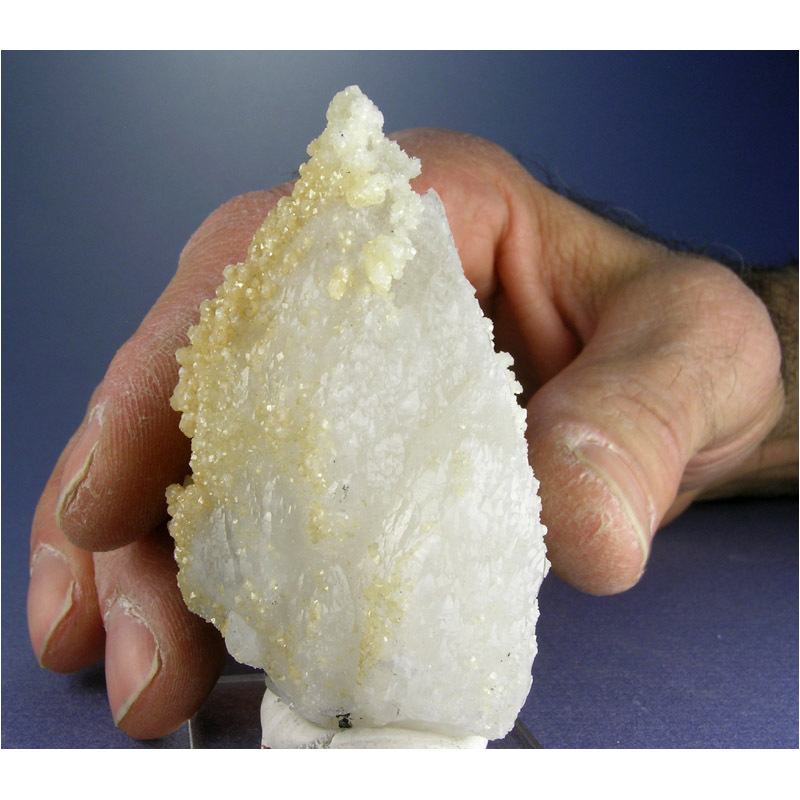 These mines are now permanently closed, so don’t let this one disappear. 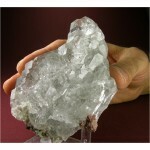 7.3 x 4.0 x 3.9 cm.